A detailed look at modelling in the Steiner-Waldorf curriculum, and how it can be used in a class with social and behavioural challenges. 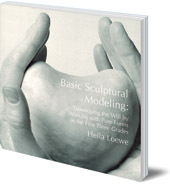 In this well-illustrated book Hella Loewe describes her research and practice of working with modelling in the early years of a Steiner-Waldorf school. She describes meeting a class of mixed nationalities with social and behavioral challenges, and how she was able to temper this class through specific modelling techniques. Are the children coming into our classrooms today requiring more will-centered activities? 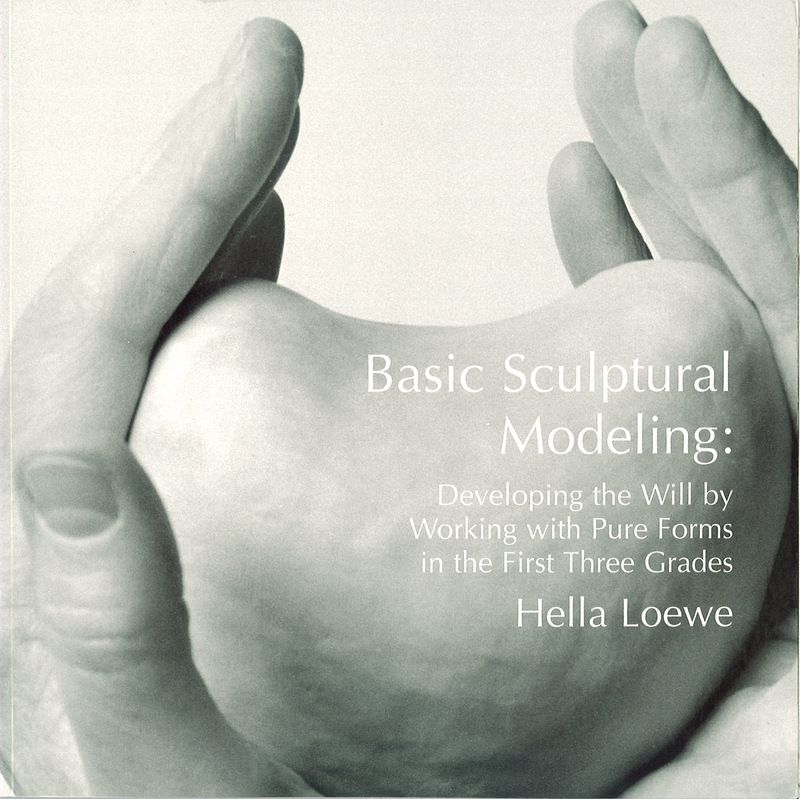 Loewe believes this is so and challenges teachers to take a new look at the traditional Waldorf modelling curriculum through her re-examination of Rudolf Steiner's indications. Hella Loewe was born in Munster, Germany in 1937. She was a Waldorf class teacher for more than 20 years, with a particular interest in sculpture.